Hook is a new music performance, mashup, and DJ app for iPhone and iPad. Arrange and trigger loops on a grid and create dynamic, expressive transitions with the Flux Fader — a multitouch "smart crossfader" that allows you to expressively make transitions between any combination of tracks/cells on the fly. Hook is available now $12.99 for iPad and Free for iPhone. Learn more. 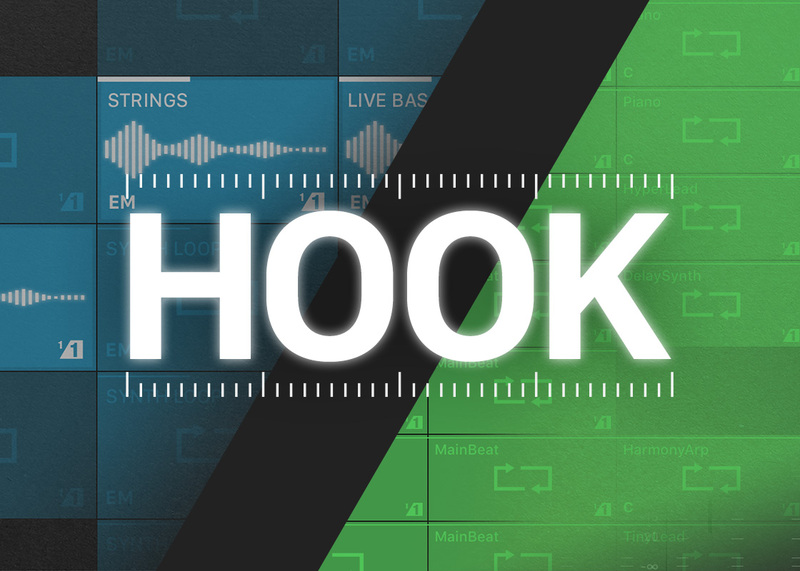 Use hook to import or sample your own loops and perform live with your own beats and music. 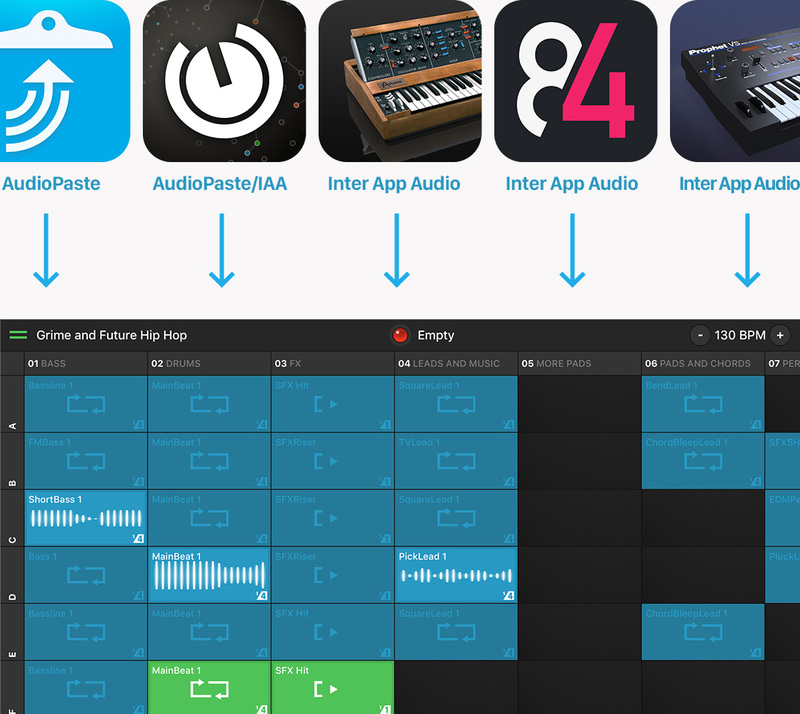 Remix them with loops and hooks from practically any source! Hook will automatically lay out any Sound Packs that are added using AudioCopy's Paste All feature. Expand your iOS device's music connectivity with Wej — iOS music hub! 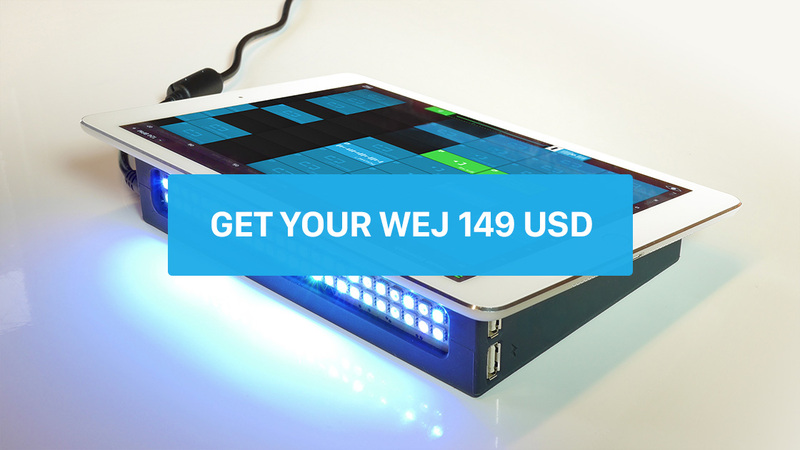 Wef combines a non-skid performance base with integrated lightshow and wireless MIDI for up to two controllers — all while keeping your iOS device charged. 149USD. Learn more. Thanks to everyone who pre ordered Wej! All preorder units sold out! All pre orders have been shipped (if you haven’t received shipping confirmation, contact Eric at support@retronyms.com). 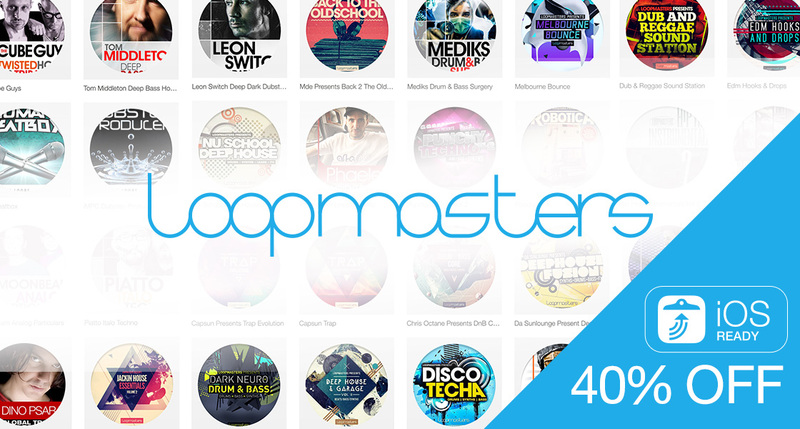 To celebrate the release of Hook, all Loopmasters Packs are 40% off through the end July. Loopmasters Sound Packs are perfect in Hook and iMPC Pro. Act fast to get your hands on some at a huge deal.